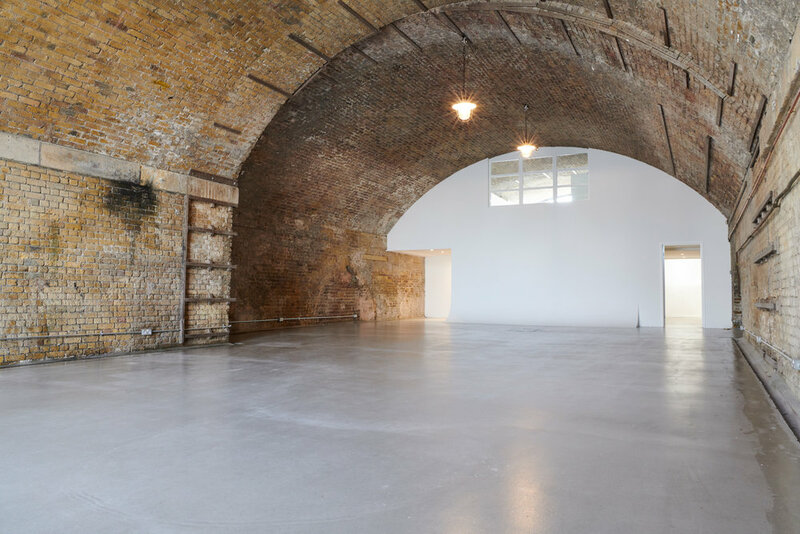 Here in the heart of Shoreditch you'll find our largest, beautiful 22m x 9m drive in studio space, with gentle daylight from both east and west aspects and full disabled access. This photographic studio also has 32 amp single phase power and 100mb wi-fi available. As maybe the only drive-in photographic studio in East London, this daylight studio combines mid-century furniture with an industrial chic aesthetic. Based on the fringe of Hackney this generously proportioned photographic studio space has great transport access with Hoxton Overground station just five minutes walk away. With 18m x 9m of daylit space, Studio 2 is perfect for portraiture, fashion and drive in shoots. 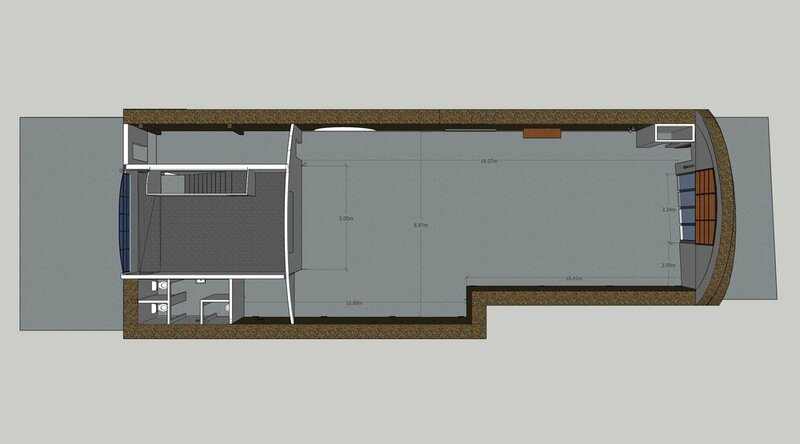 This east facing photographic studio space benefits from ambient daylight, and offers full disabled access. Beyond being an ample-sized, drive-in, daylight studio, Studio 2 brings a stylish industrial chic vibe with mid-century furniture which can be removed at your request. Studio 2 also shares our generous 100mb internet access and 32 amp single phase power, fit for any photographic shoot. You can also be confident that this getting this studio is no trouble with Hoxton station connecting this photography studio to the rest of London. Studio 3 is the original MOTEL studio! Recognised as London's first boutique photographic studio, Louis Vuitton, Dior, Elie Saab, GQ, Vanity Fair and countless others have called Studio 3 home. This boutique East London photography studio offers a generous 2100 sq ft of space as well as separate grooming, styling and kitchen areas. Guests have access to 63 amp 3 phase power and our 100mb internet access. Our transport access is also ample, with parking spaces available and Hoxton Overground station just five minutes walk away, connecting our Shoreditch space with the whole of London.